YOCJ is thrilled to be back at Kendall Hall at TCNJ! NEW! Please note that this year, we will swap the typical performance times, featuring our soloist David Kim at the earlier concert, which starts at 2:30pm this year! This will allow students from the other concert to attend the 2:30pm concert if they are able, eat dinner and return for their sound-check/rehearsal. This will also give more patrons the opportunity to see David Kim as well! Tuesday January 15: Ticket Sales 6pm-9pm at WWPHSN Information Table. This is the only time tickets will be sold at the $20/$25 levels. Cash and checks ONLY. Sunday, January 20th: Ticket Sales at the TCNJ Box Office will be $22/$27. Tickets purchased on the TCNJ website, will also be $22/$27. Click HERE to purchase on-line using your credit card. David Kim returns in 2019! YOCJ is thrilled to announce our 2019 soloist! 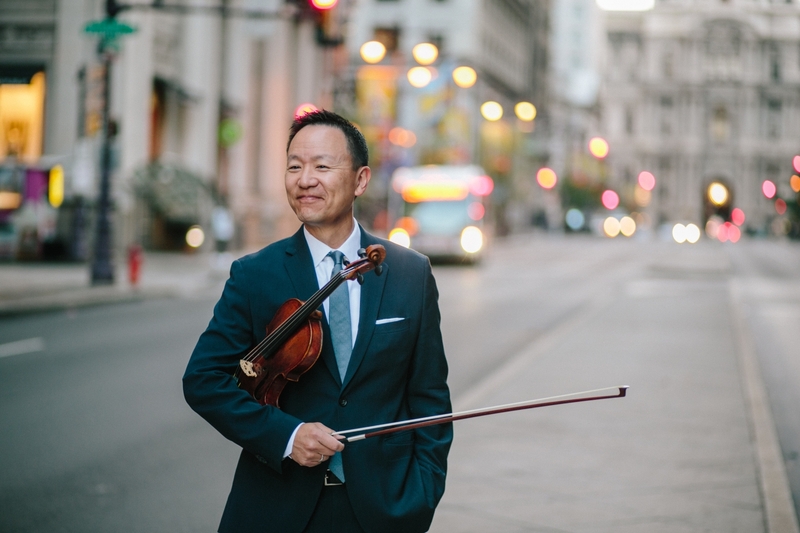 David Kim, Concertmaster of The Philadelphia Orchestra, returns! Mr. Kim will be performing the Bruch Violin Concerto in G Minor on Sunday January 20, 2019 with our Symphonic Orchestra at Kendall Hall, as well as leading our 9th Annual Master Class on March 12, 2019! Save the dates ~ Spread the word! YOCJ Saxophone Choir Commissions New Music! 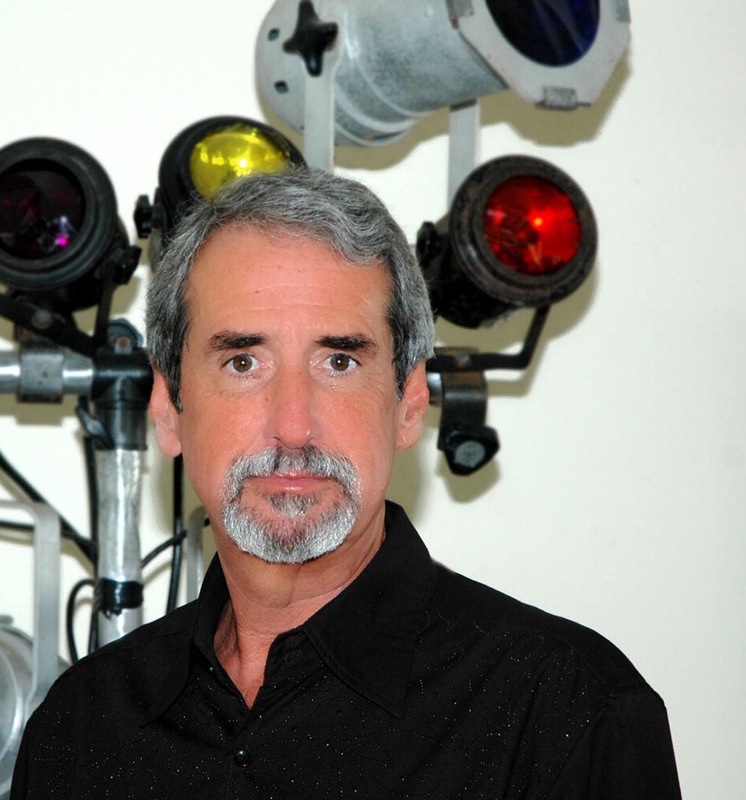 YOCJ is excited about its first commission consortium, organized by Dr. Jordan P Smith! The YOCJ Saxophone Choir, Dr. Paul Cohen, & a consortium of supporters and students are commissioning an original composition by composer David Noon that will debut at our 2:30pm Sunday January 20 winter concert at Kendall Hall, TCNJ! Dr. Noon received his Masters and Doctorate from Yale University and was on faculty at the Manhattan School of Music. His composition for the YOCJ Saxophone Choir is entitled Gran Partita, Op. 265.